The Nova One soap dish is part of Zone Denmark's bathroom range, which is characterised by timeless elegance, simple colours and refined details. Like all bathroom accessories from the Nova series, the Nova One soap dish is a design by Danish designer Thomas Dudzinski. The bowl is made of robust stoneware, which is then covered with a fine soft-touch coating. Not only does this look particularly high-quality, it also provides a pleasant feel. 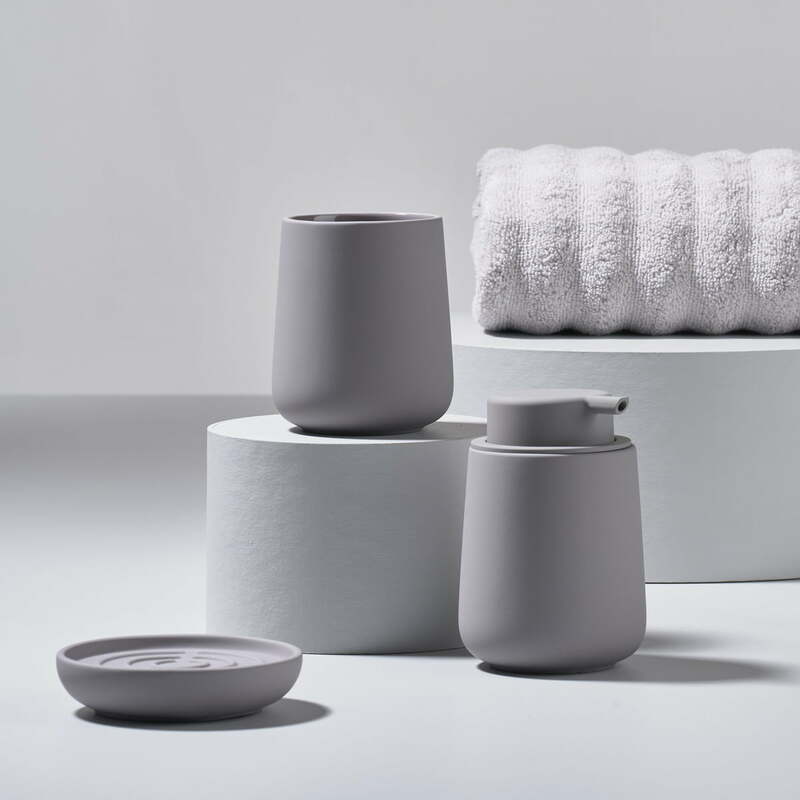 In addition to the soap dish, the Nova One series also includes a toilet brush, toothbrush cup, pedal bin and many other accessories that can be used to enhance any bathroom in style. The ceiling lamp is available in various colours. 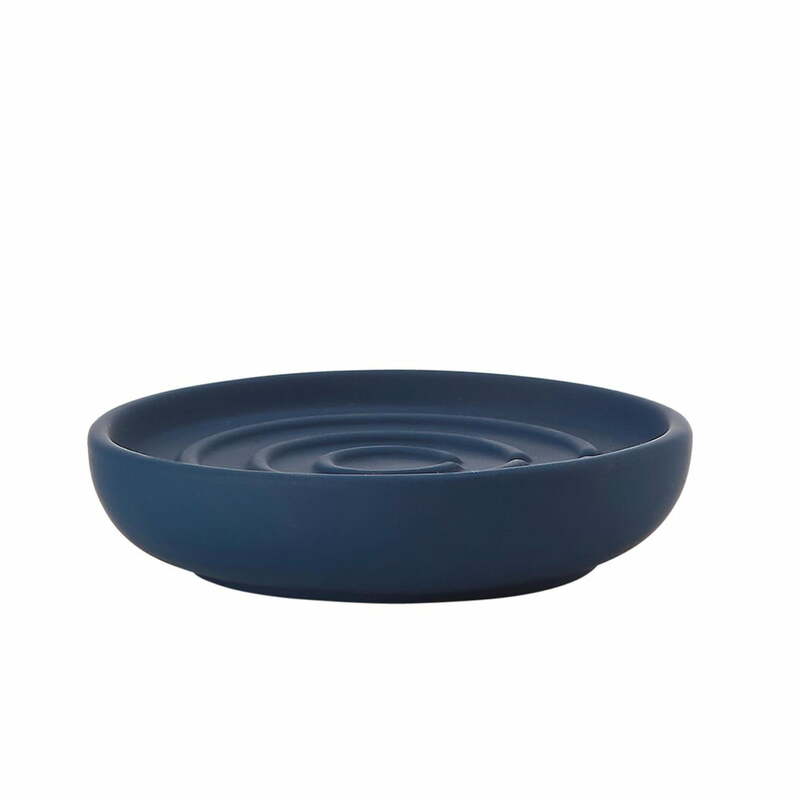 Isolated product image of the Nova soap dish in royal blue by Zone Denmark. The Nova soap dish by Zone Denmark has a timeless and simple appearance that enhances any bathroom.